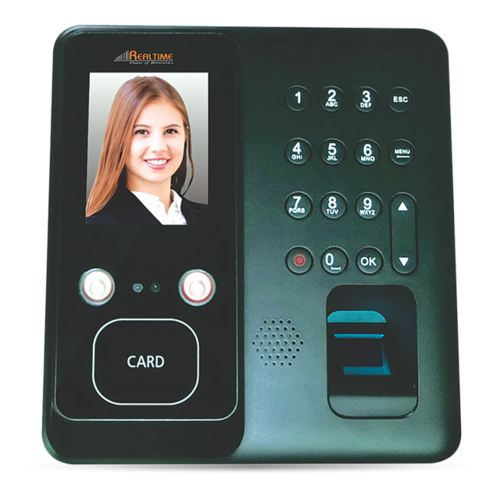 Established in the year 2016 at Hyderabad, Telangana, we “PRS Surveillance System” are a Sole Proprietorship (Individual) based firm, engaged as the trader, wholesaler and retailer of Biometric,Access Control Device, Audio Monitoring Security System, Bullet Camera, Landline Phone and many more. These products are stringently examined on numerous quality checks before final dispatch. Also, we hold specialization in rendering CCTV Camera Maintenance Service, CCTV Camera Repairing Service and CCTV Camera Installation Service.